For everything from money & financial to over 50's lifestyle, you'll find all our news stories here. Saga launches brand-new proposition to the market with cyber insurance. Designed to cover growing concerns raised by Saga customers. Seven in ten Saga Members reported to feel at risk from being the victim of cyber scams and online fraud. Saga announced as winner of the 'Best for Solo Travellers' category at the British Cruise Awards 2018. 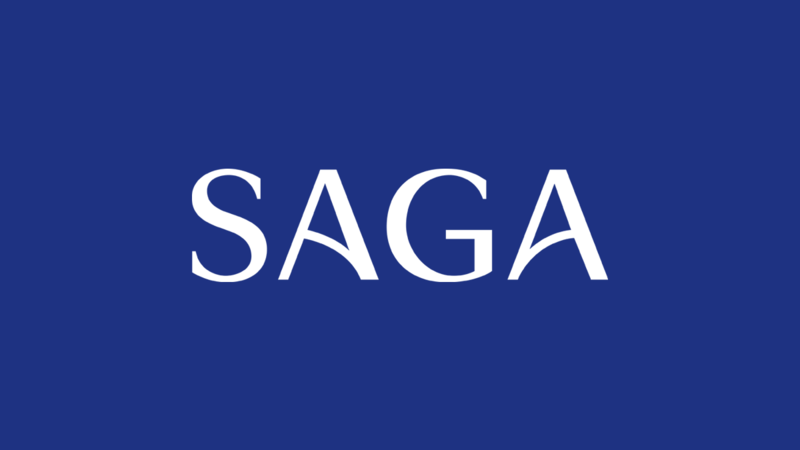 The Saga Group Communications Team only deal with enquiries from the media. If you're not a journalist, visit our contact us page for a full list of telephone numbers.